One of the few budget hotels in Rome to offer meeting facilities, our modestly priced yet elegantly appointed city centre hotel not only puts you in the heart of the city, but after a successful presentation or training session offers an informed concierge service to take care of the after-work entertainment plans. 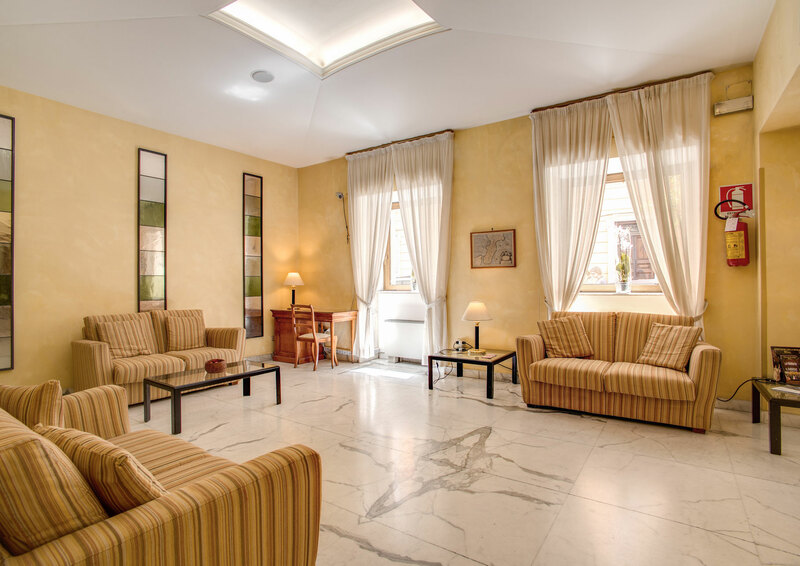 The immediate surroundings of the Hotel Milani offers some of Rome's most authentic and value for money places to eat and drink - see our Surrounding Areas page for more details. Airport transfers can be arranged at a very competitive rate too - simply enquire when you book online and we'll contact you to arrange the details. Our Useful Links page also offers a helpful resource for making your travel arrangements. 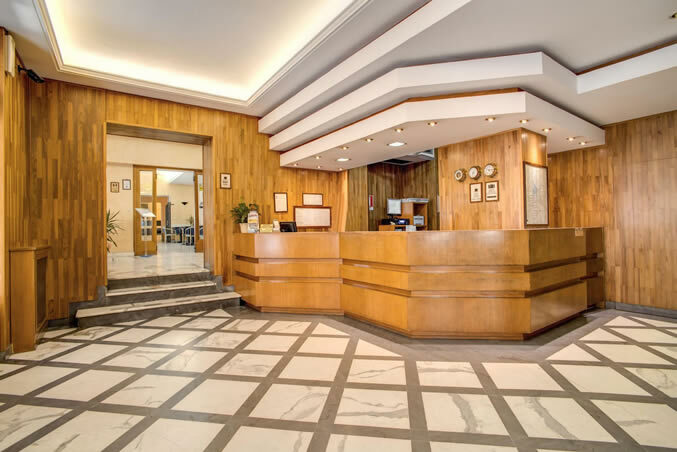 Rooms at the 3 star Rome Hotel Milani are charmingly decorated and offer a pleasant and comfortable resting place in the heart of the city all at great low internet rates when you book online here on this site. You'll not only be guaranteed the best available rates but also be able to take advantage of the regular special offers and promotions available to customers who deal directly with us.